Adrienne’s infectious personality and “matter-of-fact” attitude highlight her teaching style. 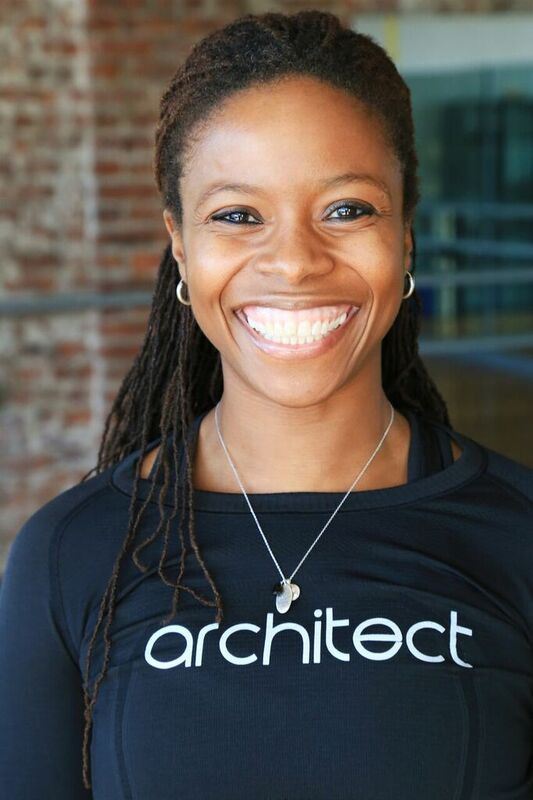 With 15+ years of fitness experience as a Personal Trainer, Group Fitness and Spin Instructor and Yoga Teacher, her expertise now focuses on: HIIT (“High Intensity Interval Training”) classes with an emphasis on functional fitness strength & conditioning. Her diverse background with Fitness Bootcamps, Kickboxing, Spinning, Aerobics, Pilates & the willPower method all contribute to her addictive classes and unforgettable charm.